Exceptional quality and durability meets fun! 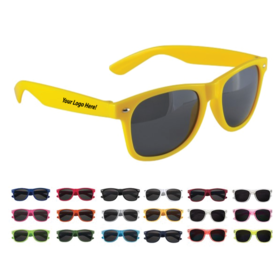 Sunglasses are one of the most popular items in Australia, year round! Thanks to their quality build and PMS match capability, our sunglasses are highly sough after.